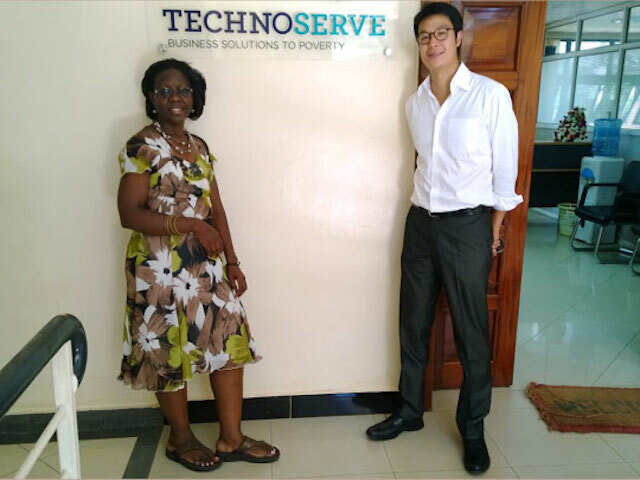 Clinton Wong reflects on his work with TechnoServe in Uganda, and why the collective power of businesses can achieve far greater impact than any one organization could achieve alone. Clinton joined TechnoServe's Volunteer Consultant Program (Now the TechnoServe Fellows Program) in Uganda earlier this year. His previous experience includes working at the Clinton Global Initiative and a China-focused social venture capital firm in Hong Kong. Intrigued by the idea of combining business, investment and philanthropy, I embarked on a journey to explore social entrepreneurship and impact investing after a two-year stint in the banking industry. At a China-focused social venture capital firm, I got a taste of utilizing impact investments as tools for inclusive socioeconomic development. Later at the Clinton Global Initiative (CGI), I saw firsthand the potential of public-private partnerships to alleviate some of the world’s most pressing social issues, particularly within the agriculture and health care sectors. At CGI, I focused on building strategies to support businesses in reorienting their core business practices for sustainability. I was able to observe a “solution revolution” in action – a global and progressive rethinking of the ideology that businesses should serve only to maximize shareholder profit. Through CGI, I saw that some of the world’s most powerful businesses are realizing tangible benefits that come with investing for social impact. Dr. Dorothy Nakimbugwe and I led the mapping study for SAFE in Uganda between January and March 2014. How do you increase the affordability and accessibility of nutritious and fortified foods in Uganda? An obvious solution would be to increase production of fortified foods. But convincing Ugandan consumers to change their buying and eating habits would require extensive education, marketing and generational cultural adaptation. In one supermarket visit, we found two packets of maize flour – one fortified, the other not, produced by the same company, placed next to each other, with both selling at 15,000 Ugandan shillings. This phenomenon is not uncommon in Uganda and points to the fact that food processors lack economic incentives to sell these products in the market. 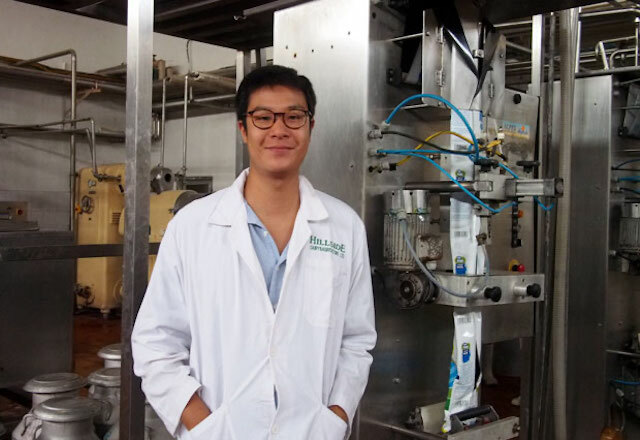 Another complication is that most processors are technologically incapable of conducting food fortification, which would require additional equipment and know-how. Market demand is simply not strong enough to encourage processors to fortify their products. A dysfunctional packaging machine is replaced by a dozen manual packers at a food processing company. There are few places where it is possible to see so dramatically the positive impact that business can make on society. As a consultant, I analyzed household expenditure and food consumption trends, food production and cross-border trade data, food security profiles, and agriculture business models to map out constraints and opportunities for the food-processing industry. With such information at hand, I proposed three public-private intervention models that have the potential to catalyze industry-wide impact. 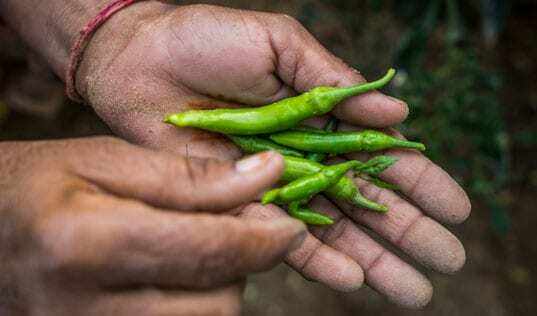 One model recognizes the ongoing efforts to support food production and proposes SAFE capacity building for small and growing businesses (SGBs) to link with technical expertise and to provide information on quality control practices that will help develop a reliable market. 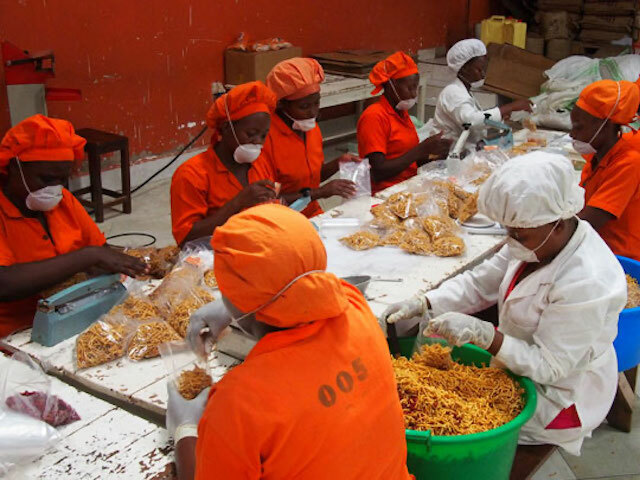 The second model proposes SAFE to complement existing efforts of the Uganda National Bureau of Standards by building the capacity of food processing SGBs to meet regulatory, food safety and certification requirements. This model reinforces the previous intervention model by ensuring the sustainability of small and medium sized food processors. The final model proposes SAFE to build the capacity of existing analytical labs at public institutions, including Makerere University, the country’s leading higher education institution, to address the limited analytical services that were raised as a priority issue by all interviewed stakeholders. Uganda remains one of the poorest countries in the world. There are few places where it is possible to see so dramatically the positive impact that business can make on society. 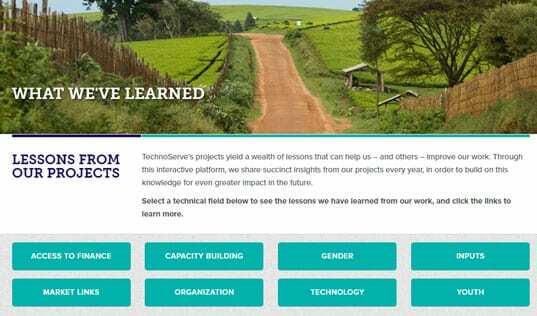 I have learned that with a mega-problem like food insecurity, citizens, businesses and governments need to collectively draw on their resources and capabilities, and ask the question, “How can we help create long-term change?” I believe SAFE has the potential to kickstart a process of development around building a more food-secure world.